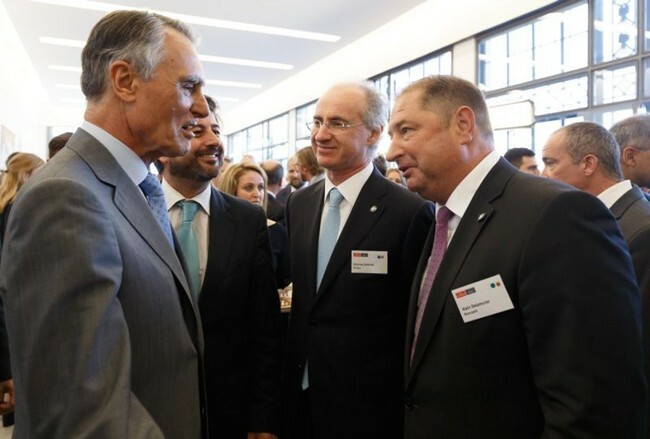 Blancpain renewed and extended its support for The Economist Events’ World Ocean Summit on the occasion of its third edition which took place in Cascais, Portugal on June 3-5. 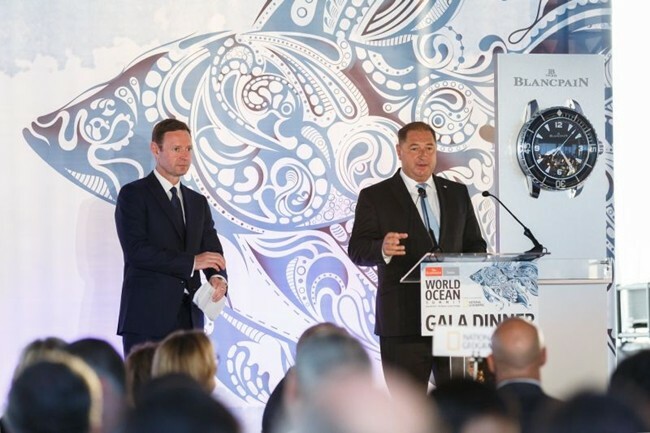 A major sponsor of this outcome-driven high level international conference since the inaugural edition in 2012, Blancpain sees it becoming a flagship event for The Economist as declared by its CEO Chris Stibbs. In addition to the summit, Blancpain worked with The Economist to present the first Ocean Innovation Challenge which was awarded to Liquid Robotics for the Wave Glider, their revolutionary wave powered ocean robot. 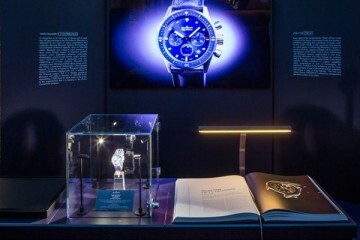 Support of the World Ocean Summit is part of Blancpain’s Ocean Commitment which celebrates the brand’s intimate connection to the ocean, first established in 1953 with the presentation of the Fifty Fathoms, and groups together Blancpain’s initiatives for the protection and preservation of the ocean. Organized by The Economist and chaired by the publication’s Editor-in-Chief, the World Ocean Summit brings together global leaders from government, business, international organizations, NGOs, think-tanks and academia. Under the theme “Blue Economy; Blue Growth” the 2015 edition ambitiously aimed to set a new global agenda for the ocean economy offering a vision in which economic opportunity is balanced by responsible investment in a sustainable ocean economy. 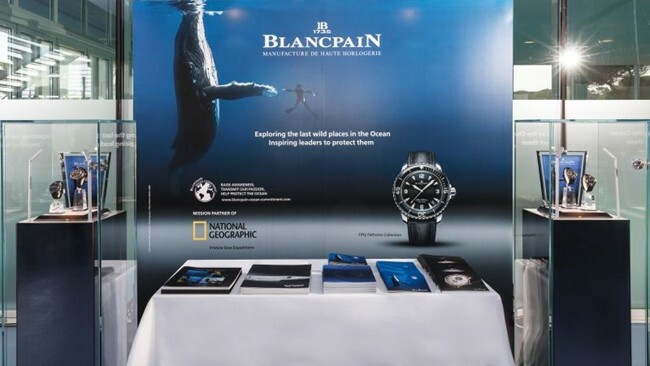 For its third participation to the World Ocean Summit, Blancpain extended its support to include the Ocean Innovation Challenge. This initiative, calling for pioneering minds to offer solutions which actively alleviate the tension between growth and sustainability, is already very successful for its inaugural edition with more than seventy competitors coming in. 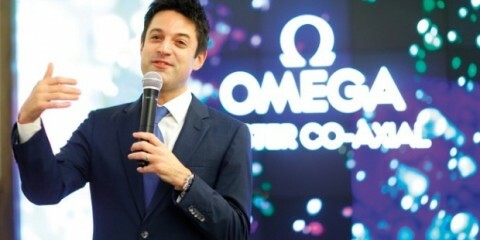 Selected by a distinguished panel of judges composed of international luminaries in the ocean, investment and governmental sectors, including Marc A. Hayek, Blancpain’s President and CEO, the Liquid Robotics’ Wave Glider was chosen for their pioneering technology that “contributes most to the ‘blue economy,’ while presenting an environmentally sustainable and commercially viable solution”. 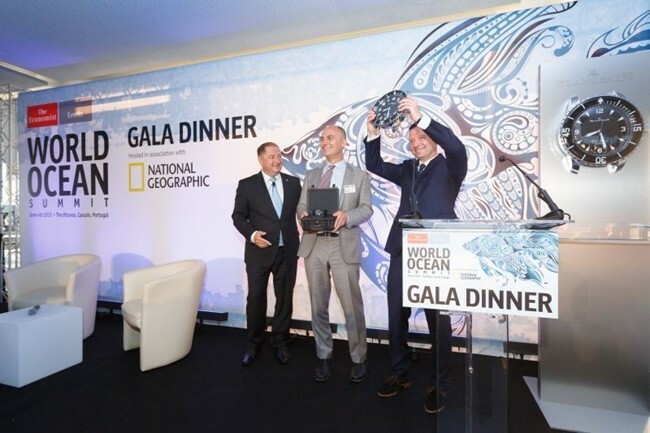 Roger Hine, Co-Founder, CTO and inventor of the Wave Glider accepted the award on behalf of Liquid Robotics and received a commemorative Fifty Fathoms Automatique timepiece from the hands of Alain Delamuraz, Blancpain Vice-President and Head of Marketing.